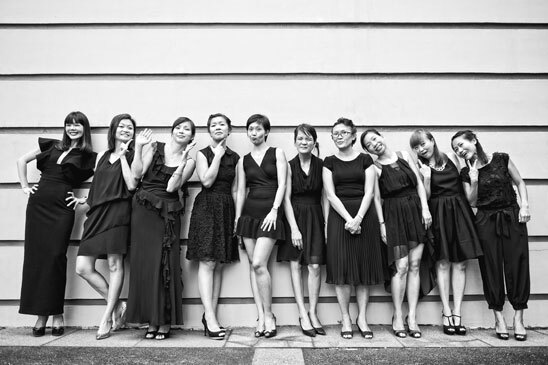 A recent shoot right at the start of 2015 for a group of 10 ladies celebrating 20 years of friendship ever since they became classmates 2 decades ago. It was another interesting challenge coordinating and art-directing a photo shoot for such a big group but I hoped everyone had fun knowing each other all over again, just like the very day they first met in school. No friendship is an accident and here is looking forward to yet another decade of friendship ahead!